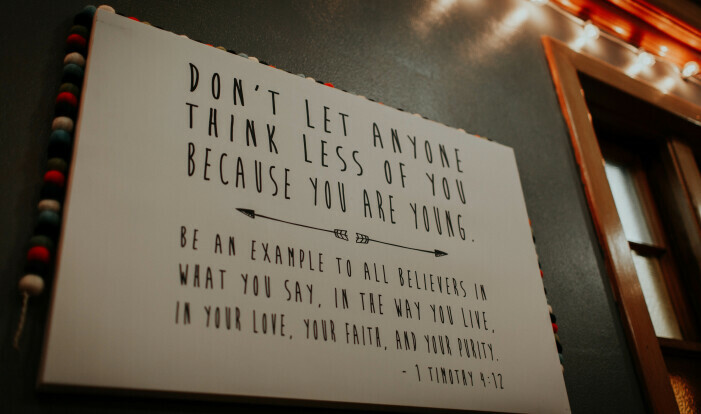 -Our High School Youth Group is open to any 9th through 12th graders, beginning on January 9th . We meet every Wednesday night in the Shalom Center (across the street from FPC) from 7:07 p.m. until 9:00 p.m. 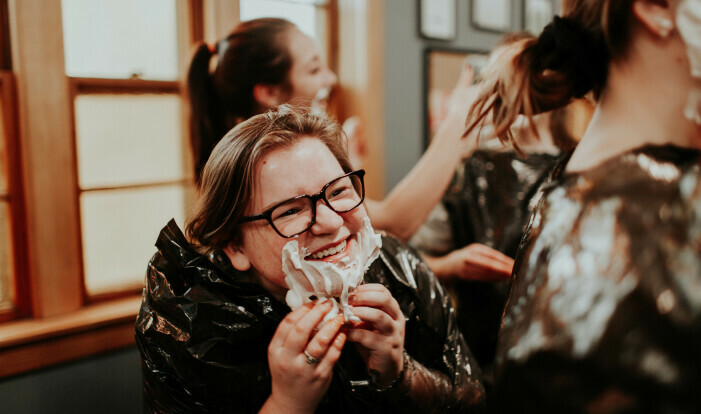 This is a great opportunity for high school students to connect with one another and grow in their relationship with Christ. 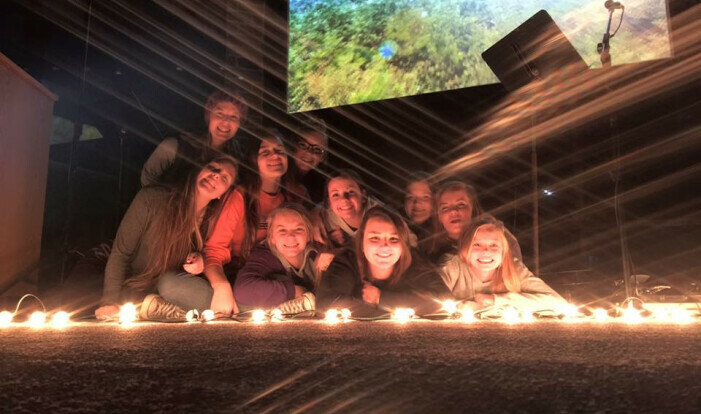 There are opportunities for retreats, mission trips, outreach events, worship and more! All are welcome! 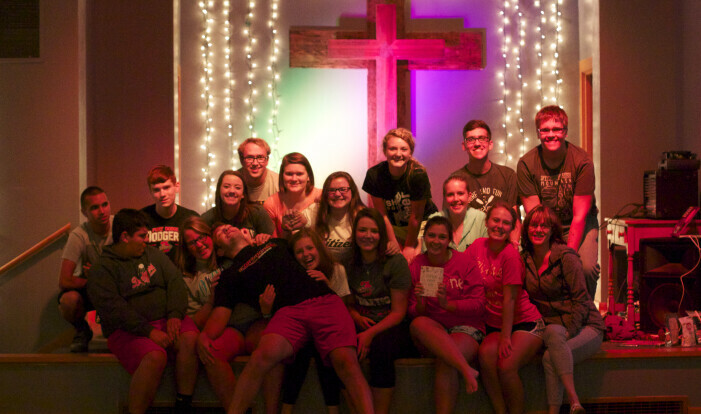 If you have any questions about High School Youth Group, contact our church office. 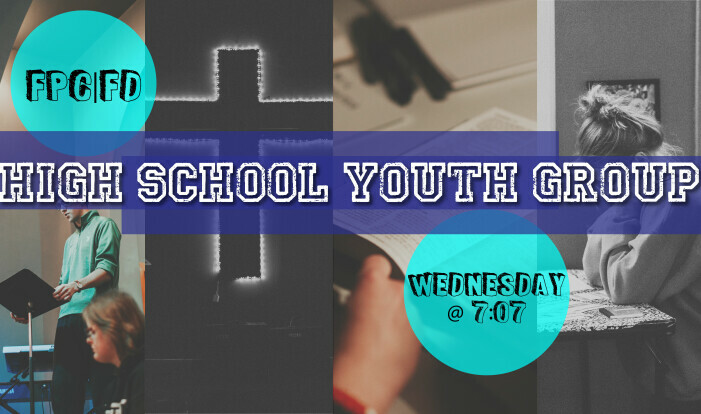 * Please Note: High School Youth Group Will Meet Weekly From 1/9 through 4/24, but not on 3/6 or 3/20. 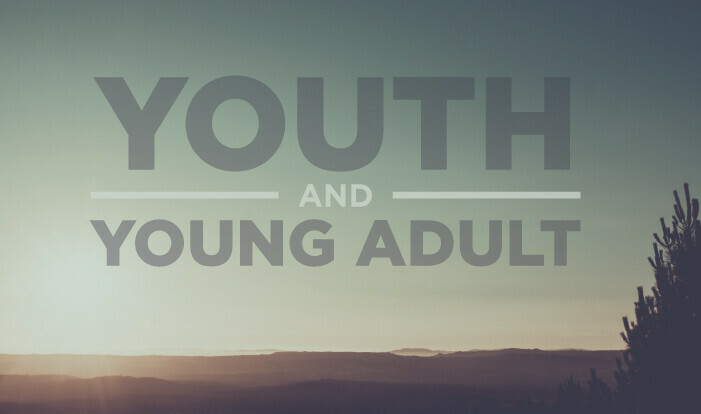 - Please let the church office know if you love working with youth and young adults. 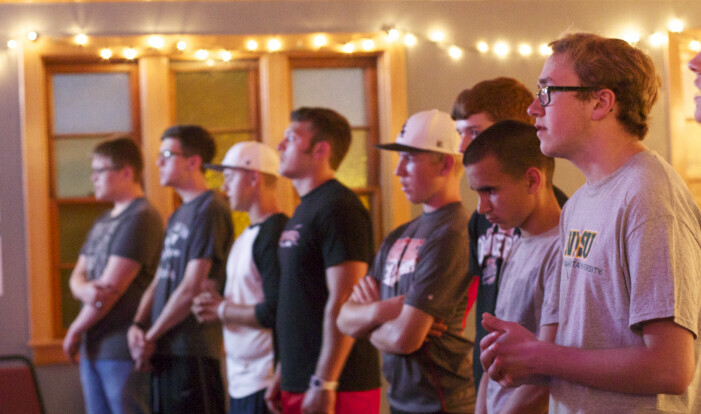 We would absolutely love to have you volunteer and help out on Wednesday nights! We always need van drivers, food suppliers, and small group leaders. Do you play an instrument or sing? - We LOVE to worship! If you or anyone you know can play an instrument or sing and would like to be part of our worship nights, let us know! 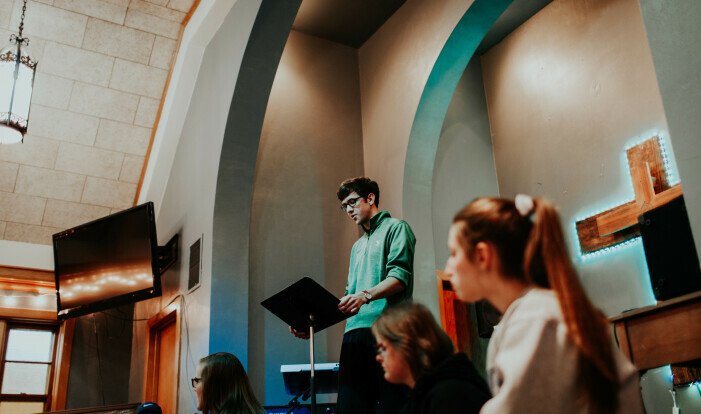 - The purpose of the Youth and Young Adult Ministry Team is to provide enthusiastic support and guidance and to ensure a vital and growing youth and young adult ministry. This team is involved in the education and spiritual guidance of the students. This team also seeks to encourage the students to become actively involved in the life of FPC. Our youth and young adult interns for the spring of 2019 are Brie Evans, Matt Johnson, Devyn Nelson, Haley Johnson and Fernando Martinez. 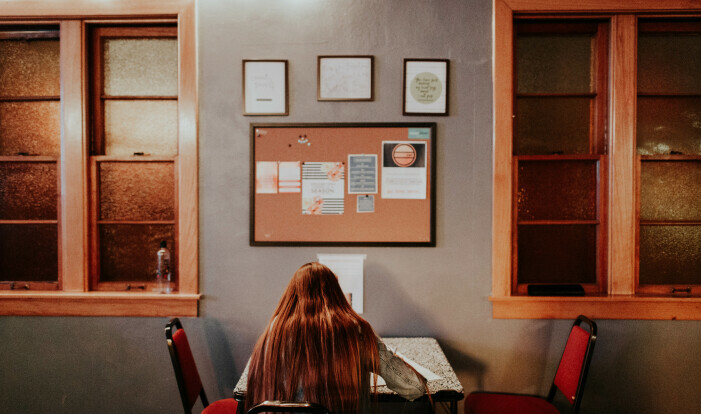 We can't wait to see what God has planned for these young adults and hope these internships can help guide them on their way.